This is the cutest little 8 oz. Chihuahua, Willow, learning how to walk at just 4 weeks. How old was your Chihuahua when he or she began to walk? 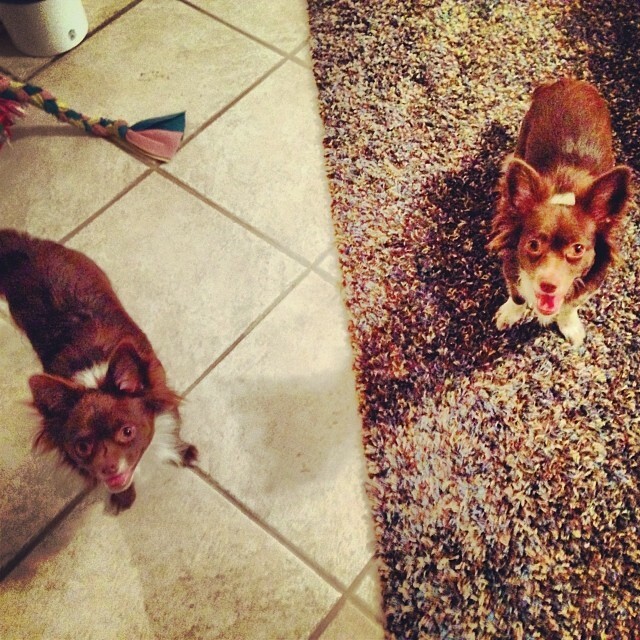 Who’s Got the Happiest Chihuahua Pups? 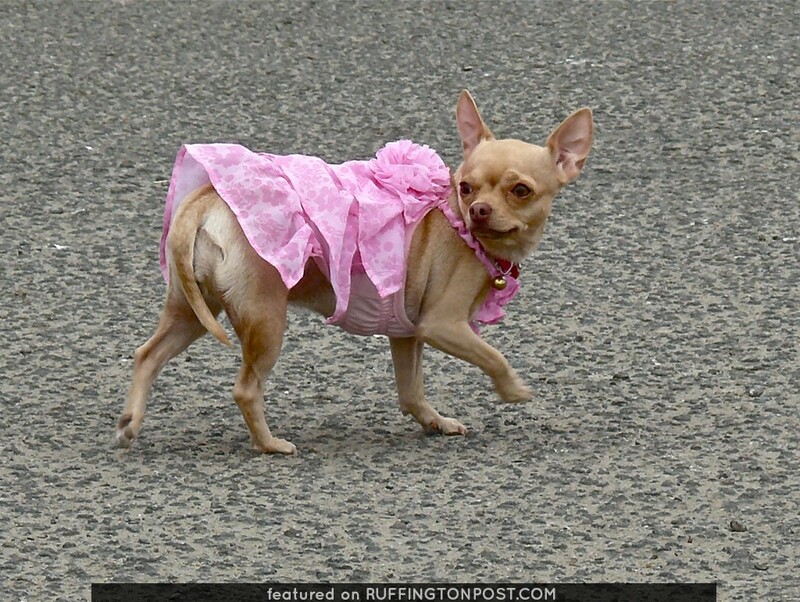 Is This Chihuahua Dressed For Halloween or is She Always This Feminine?